PHOTOS ABOVE ARE FOR ILLUSTRATIVE PURPOSES ONLY; THEY ARE NOT OFFICIAL ATC TRUCK CAPS. A shell won’t guarantee that your kart won’t get stolen, but it’ll certainly deter most from trying. After all, many thefts happen because of ease of opportunity, not because someone was necessarily looking to steal something that day. 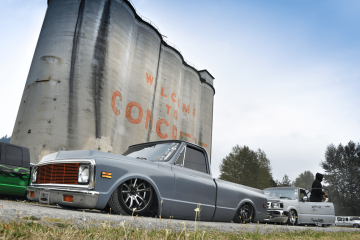 Tonneau covers are a timeless favorite and never go out of style. 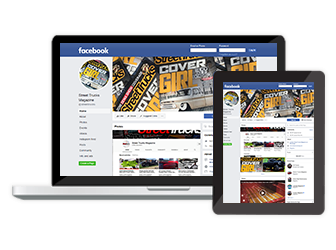 Smooth covers such as the ATC The Wrap lid can make your truck’s bed look amazing, and of course keep prying eyes off of your valuables. 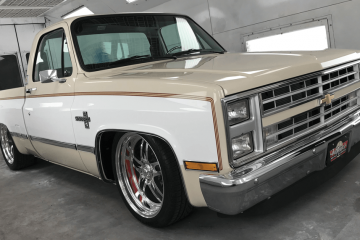 Its low profile offers a sporty look whether your truck is lowered, lifted or (cough, cough) stock, and the 1,200-pound tested rotary latch locks (with optional push lock) make sure things are extra secured when needed. The fiberglass structure is made extra tough with tri-cell honeycomb reinforcement, so you don’t have to worry about damage or warpage, either. 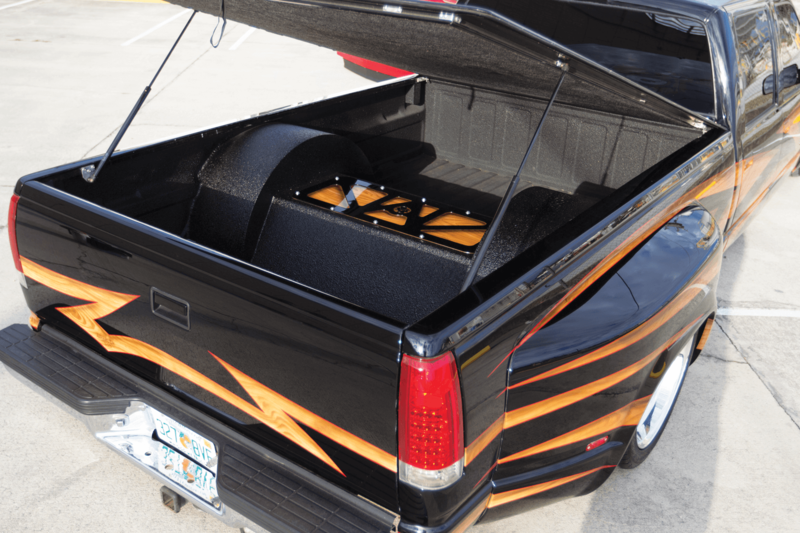 Tailgates are expensive to replace and, coincidentally, just about the easiest part of your truck to steal! Ever wish there was a simple solution? Well, there is! 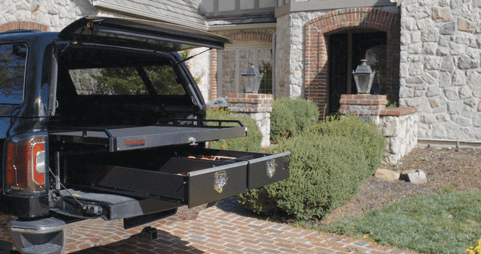 Tuffy’s Tail Gate Protector is an easy-to-install deterrent that simply bolts on to your tailgate hinge, securing your gate to your bed semi-permanently. 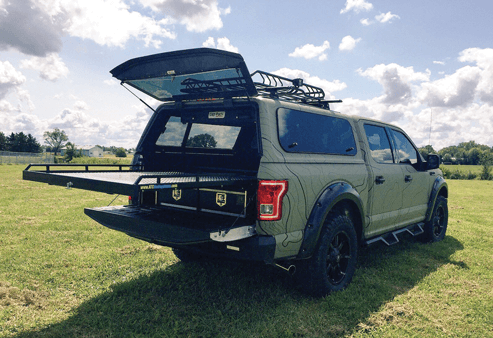 Want to take your tailgate off for any reason? 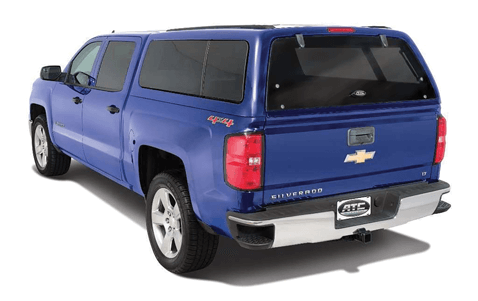 Just remove the Tail Gate Protector, which uninstalls just as quickly as it went on! 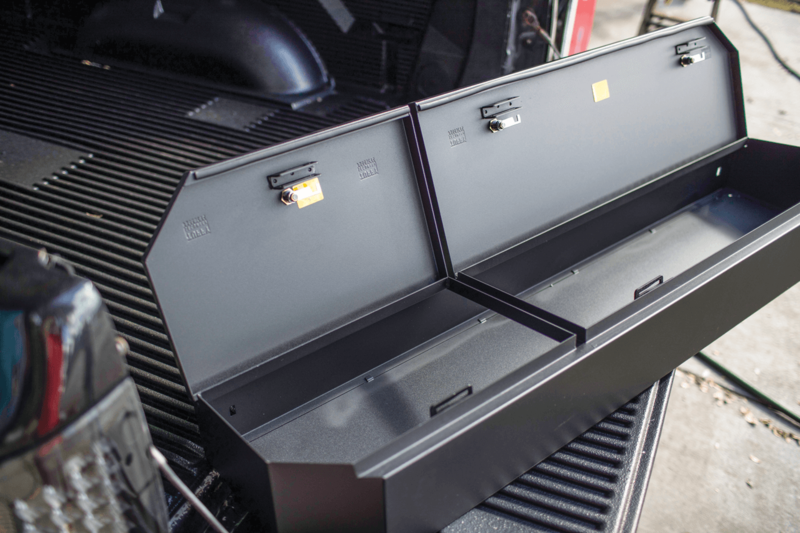 ATC’s StorMaster Combo is the ultimate in secure storage for your truck and features smooth, locking drawers and a sliding deck for convenience. 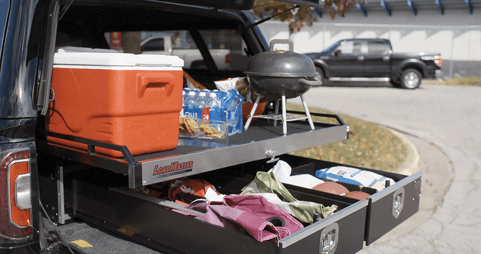 Imagine never having to crawl to the front of your truck bed ever again, having everything you need within easy reach at all times. That’s what you get with a StorMaster Combo, along with strong steel construction. 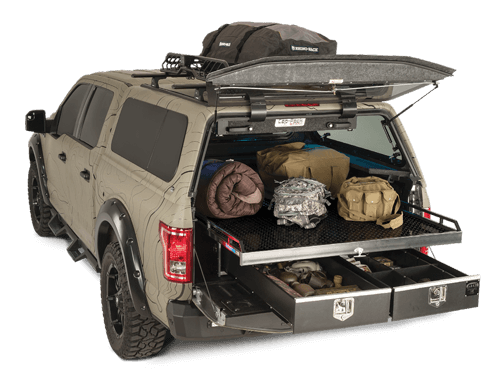 An optional steel mesh bulkhead protects both your truck and its cargo, and ATC also offers other bed storage solutions that are just as trick. 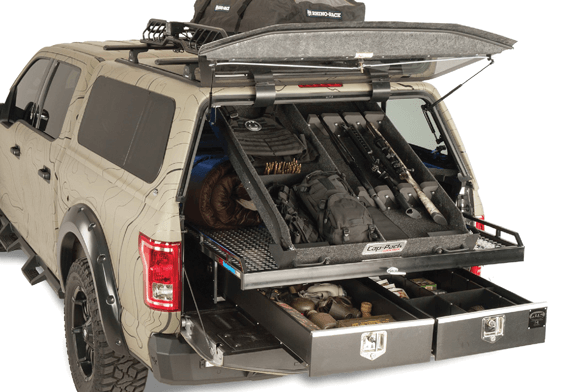 Another ATC storage masterpiece is the Cap Pack, which adds a lot of useable, secured storage space in your truck’s shell-equipped bed. Think of it as an attic or loft for your bed that’s pretty much hidden from view when stowed away. Sealed bearings allow for effortless sliding of the Cap Pack, allowing you to reach your valuables with ease. Other features include adjustable dividers, dual latches and keyed locks, and a steel frame, giving the Cap Pack a 100-pound weight capacity. 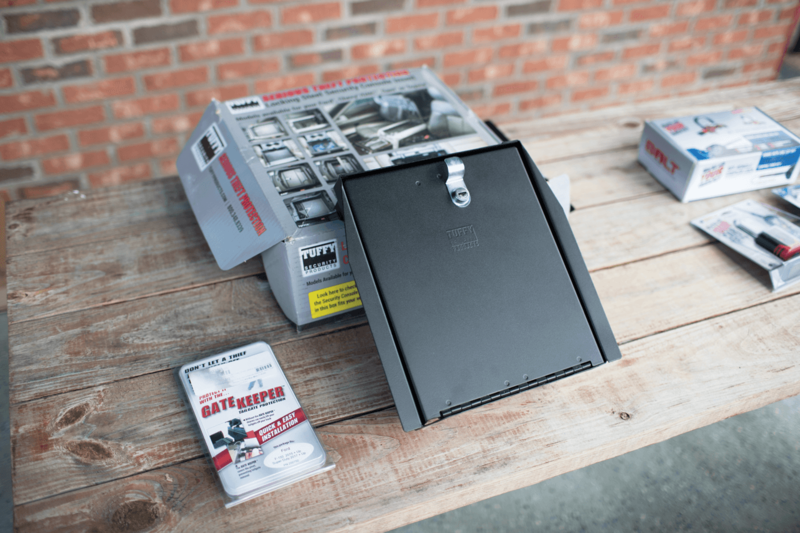 If you’ve ever wished you could put a safe in your truck, this may be the closest thing to it! 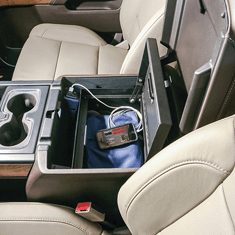 The Tuffy Under Rear Seat Lockbox features pry-resistant locks and dual hinged doors, making for a secure and convenient solution to in-truck storage. The box easily installs without any drilling necessary and offers more than 4,500 cubic inches of storage space inside its braced dual compartments. 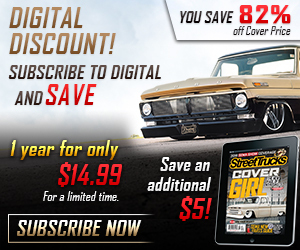 DESIGNED FOR MODERN FULL-SIZE TRUCKS. 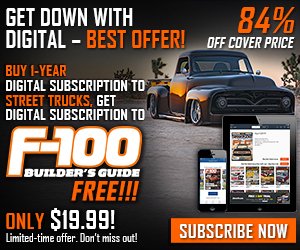 CHECK FOR YOUR TRUCK APPLICATION ONLINE. 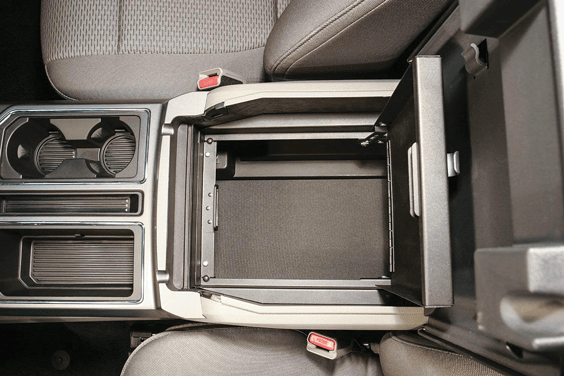 Ever hide stuff from plain view in your truck and still feel like it’s not enough? Us, too, which is why we’re glad products like this exist. 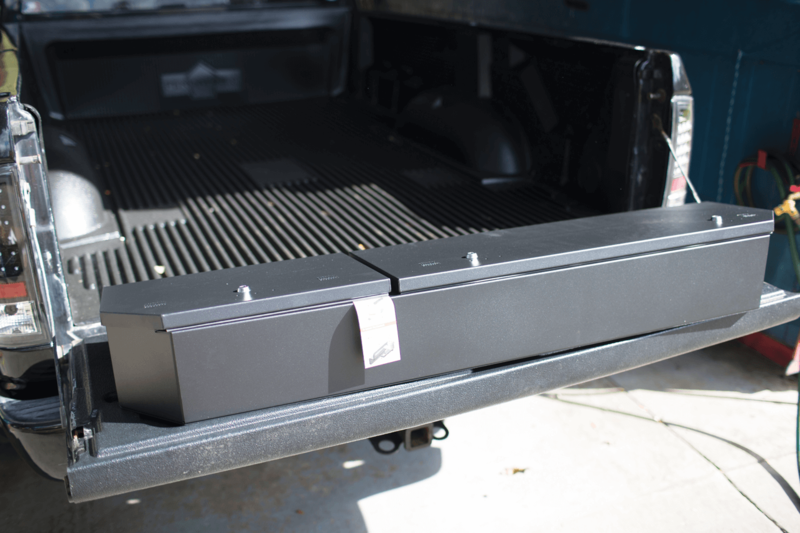 The powder-coated insert fits inside of your factory center console, and provides a 10-tumbler lock and 16-gauge steel construction! And don’t worry, you can still use your factory USB and power outlets in the console. 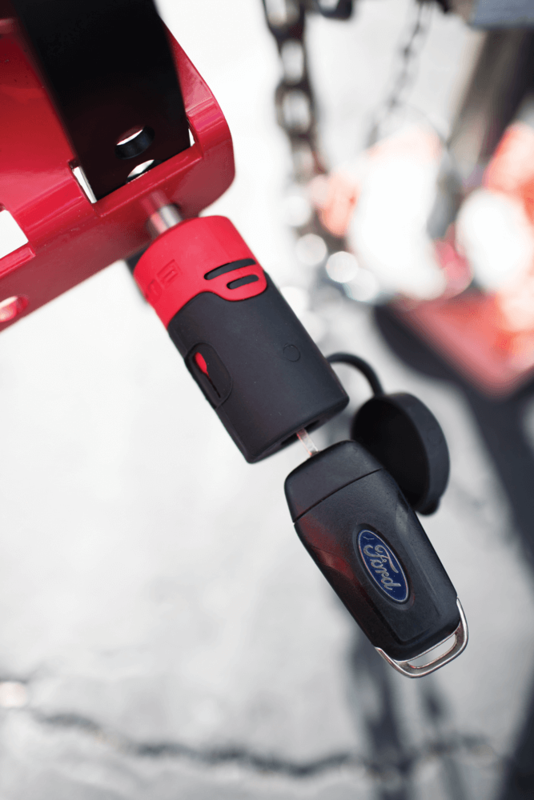 DESIGNED TO WORK WITH YOUR MODERN FULL-SIZE TRUCK’S FACTORY KEY. 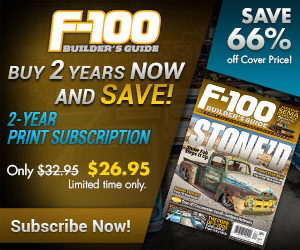 CHECK FOR YOUR TRUCK APPLICATION ONLINE. 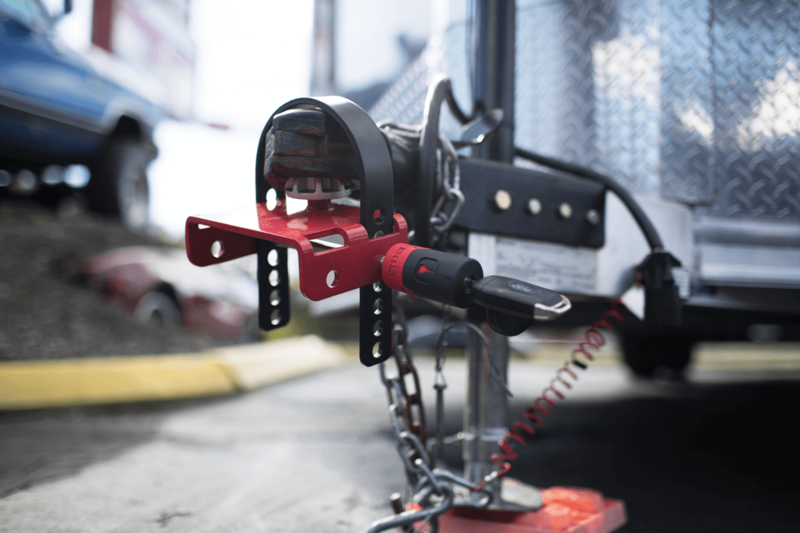 Although the Bolt Lock Off-Vehicle Coupler Lock isn’t technically for your truck itself, you’ll definitely want to have one handy for your trailer to make sure it remains in your possession. 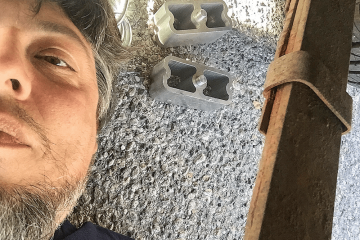 It’s a lot harder to steal a trailer if you can’t hitch up to it, and this coupler lock makes it extremely difficult to do so! The Off-Vehicle Coupler Lock features a double ball-bearing locking mechanism and a plate tumbler sidebar to resist picking. Best of all, this is another Bolt Lock product that uses your truck’s factory key to open the locking mechanism, making it as convenient as can be. 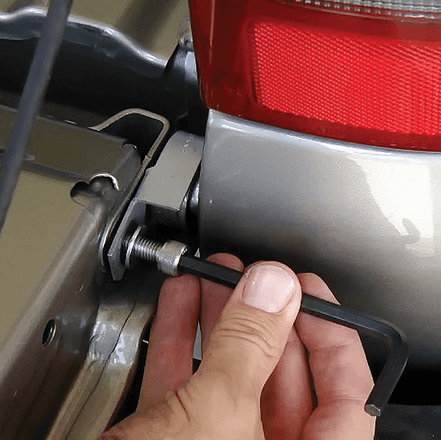 DESIGNED FOR 5/8-INCH OR 1/2-INCH RECEIVER HITCH. A receiver lock is a must to ensure that no one will take off with your receiver ball, or trailer for that matter if it happens to be attached to your hitch! 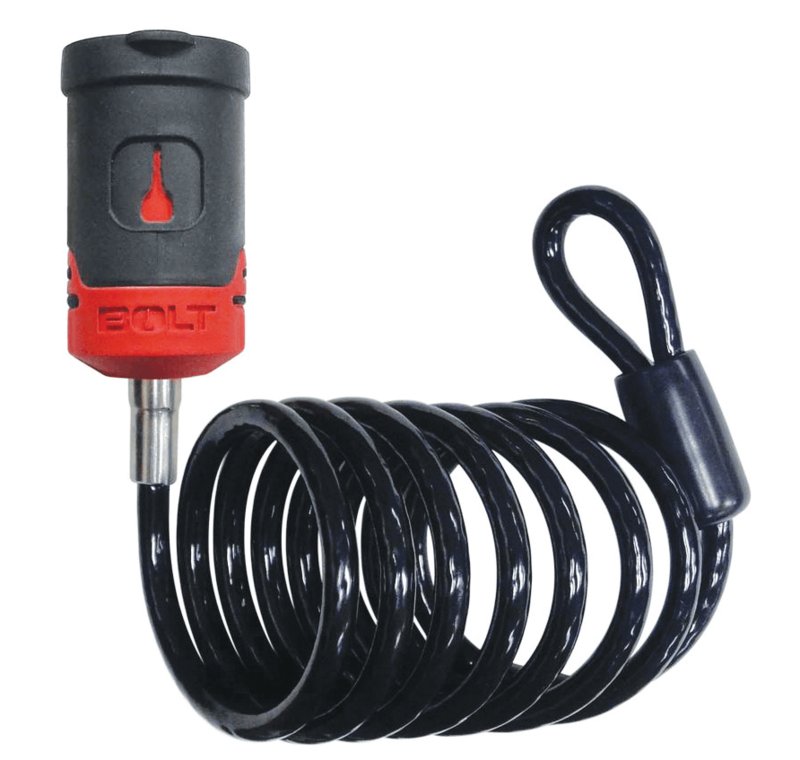 Bolt Lock’s locking receiver lock makes the job easy with its weatherproof construction and key-learning technology. The bright red lock makes it obvious that your receiver is protected, giving you peace of mind. 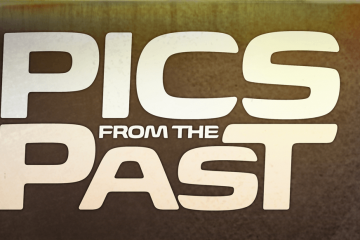 The evolution of the cable lock is here! 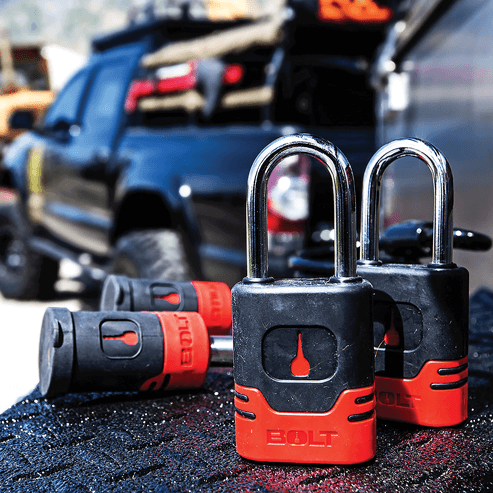 Check out Bolt Lock’s innovative 6-foot stainless-steel coiled lock, which features the company’s famous key-learning lock that allows you to use your truck’s key to open it. The auto-return springs locks when removing your key, making it easy to use. 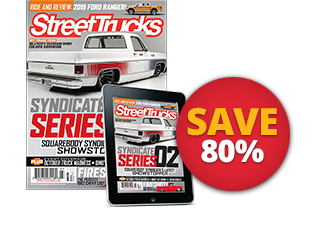 If you’ve got accessories stowed on your rack, a Bolt Lock Cable Lock is a smart way to secure them to your truck. A tried and true classic, padlocks are easy to use, and generally a pretty tough theft deterrent. As always, you want to avoid the cheap stuff and invest in a quality lock that operates smoothly and is tough to pick. Bolt Lock’s 2-inch padlocks certainly meet these criteria, and to make things really trick can be opened with your truck’s ignition key! 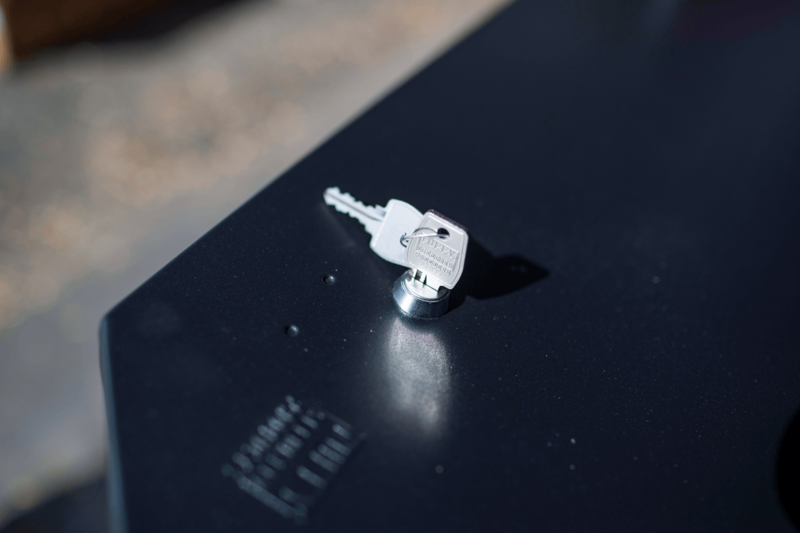 With key-learning technology, you’ll never have to fumble for another key again, and weatherproof construction means that it won’t rust shut on you!